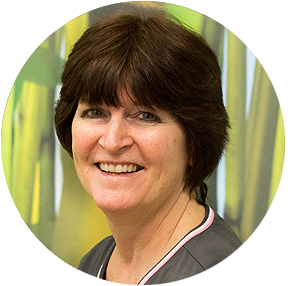 Mary is a native of the Peninsula and has been a Registered Dental Assistant for over 30 years, with the majority of those years spent in pediatric dentistry. Mary finds pediatrics to be rewarding and is gratified by watching our patients grow up and become young adults. She loves knowing that she has made a difference in so many young lives. Outside of the office, Mary enjoys spending time with her family, and takes a yearly trip to Oregon to visit her 2 beloved grandchildren.